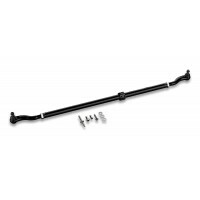 • Modifications required to flip the JK/JKU Drag Link – The high steer kit include required items. 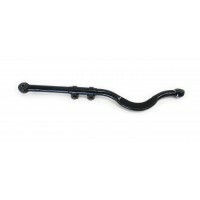 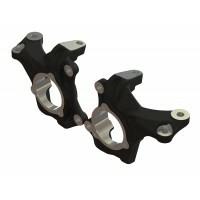 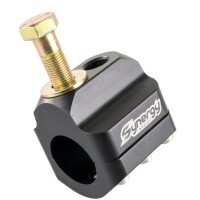 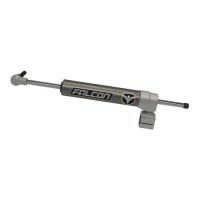 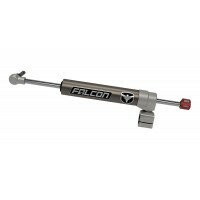 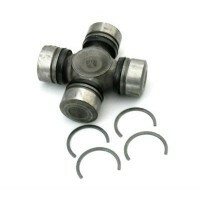 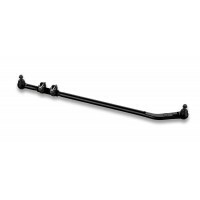 The TeraFlex JK/JKU Heavy-Duty Forged Drag Link Kit is designed for extreme conditions that typicall.. 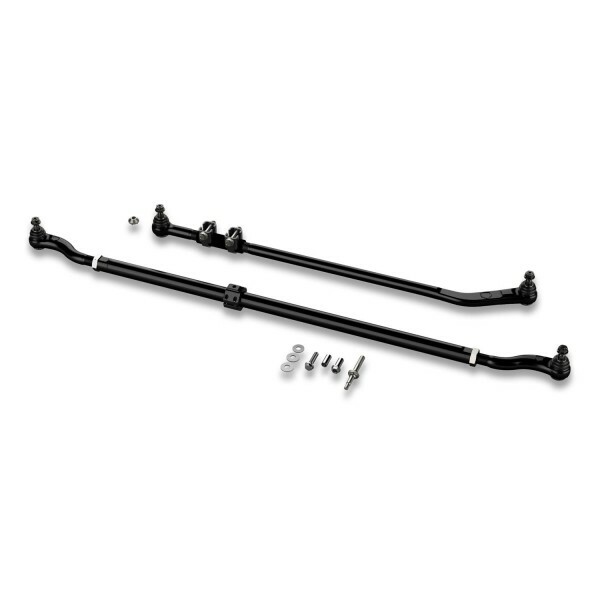 The TeraFlex JK/JKU Heavy-Duty Drag Link Flip Kit is designed for extreme conditions that typically .. Description: Synergy Jeep JK Fox Steering Stabilizer Tie Rod Clamp8003-10:Tie Rod clamp for 1..
Dana Spicer Line Of Upgraded Heavy Duty U-Joints Feature A Superior Forged Body With Improved Sea..